The annual Bartenders Agave Brunch at Tio’s has become one of the best attended events at Sydney Bar Week over the last couple of years, and it’s back again on Sunday the 16th of September this year. It’s handy to have a few low-alcohol recipes in your repertoire, and perhaps something with no alcohol at all (that still tastes good). The Bambú is a drink that’s a little lighter in the booze quotient, and combines aromatised wines with mezcal and the new bartending ingredient du jour, Italicus Rosolio de Bergamotto. The Fino-Toro is a drink which is lighter in alcohol without sacrificing flavour from Sydney agave bar and restaurant, Chula. 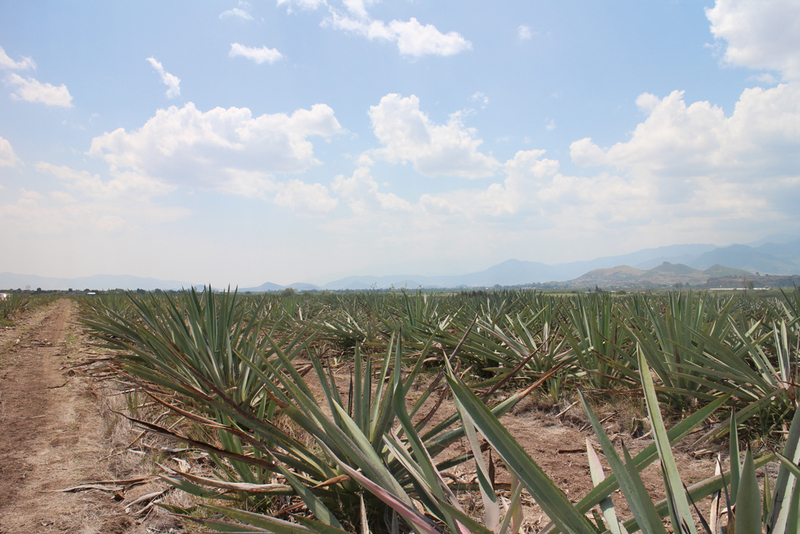 “Speaking in terms of Agave, there are a little over 140 distilleries producing 1300+ brands, with only 9 of those dedicated to single brand production, yet we clearly have not seen that many make their way here,” says Alex McDowell of de Vino Mezcal.